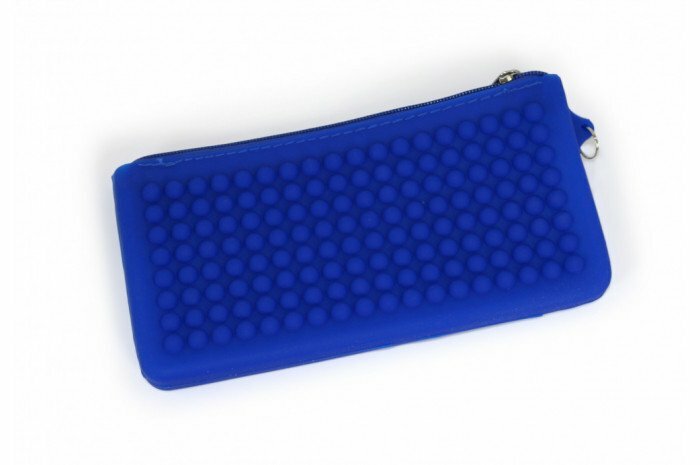 The Ultimate Sensory Bag and Pencil Case! 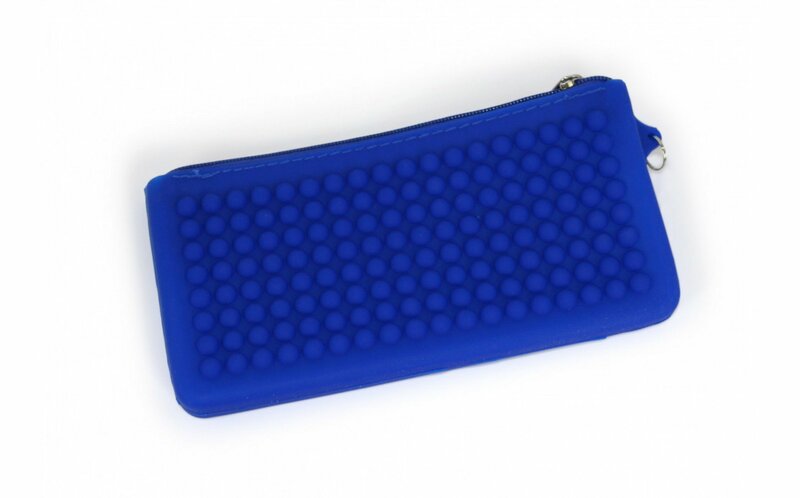 Use it to keep fidgets together in one place, or use as a pencil bag in class to keep your school supplies together. 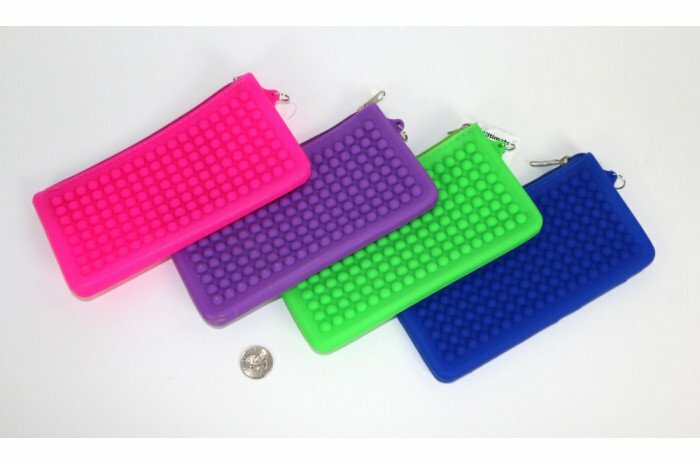 Each surface includes fidgetay sensory tactile bumps. Squeeze it, zip it, use it. 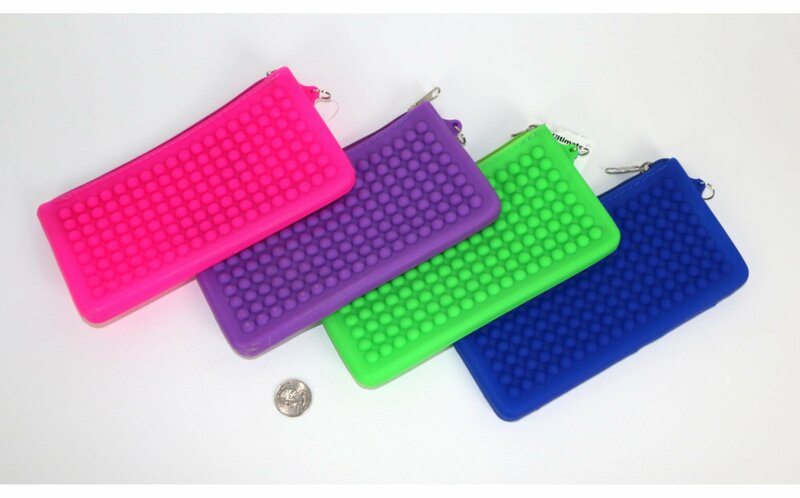 Includes one assorted color of case.